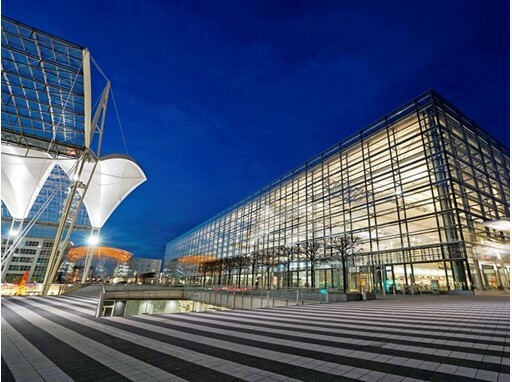 COLOGNE, Germany, 2018-Jan-19 — /Travel PR News/ — Last year, Lufthansa and Munich Airport welcomed over 30 million passengers to Terminal 2. To be more precise, 30.6 million passengers used the terminal for their travel needs in 2017, an increase of 10.6 percent compared to the previous year. Wilken Bormann, CEO Hub Munich, and Munich Airport CEO Dr. Michael Kerkloh both agree: “The numbers show how popular Terminal 2 is with our passengers: a five-star airline and a five-star airport. Together, we offer our customers a 10-star product, translating to outstanding quality on the ground and on board. Munich is the only airport in all of Europe with this rare combination.” Borman and Kerkloh are certain that this positive trend will also continue in 2018. As of March 25, Lufthansa will will have five A380 aircraft based in Munich and will be serving the destinations Los Angeles, Hong Kong and Beijing in its summer flight schedule. Two days later, a Lufthansa A350 will take off for its first flight from Munich to Singapore. Eurowings also has plans for additional growth in Munich. This entry was posted in Airlines, Airports, Travel, Travel Services, Travelers and tagged lufthansa, Munich Airport, skytrax. Bookmark the permalink.